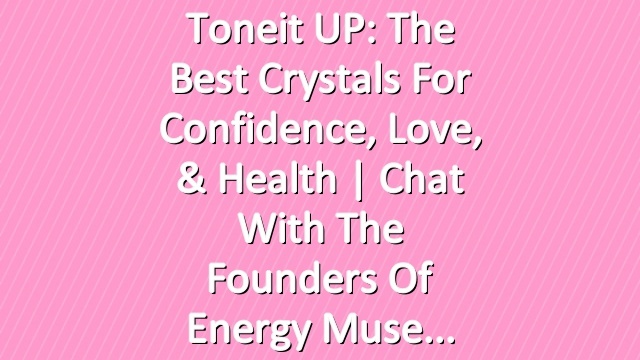 Join us at http://ToneItUp.com/?p=342363 for a brand new chat with Heather and Timmi, the founders of Energy Muse, all about how to use crystals and the best ones for confidence, love, health, and creative energy. 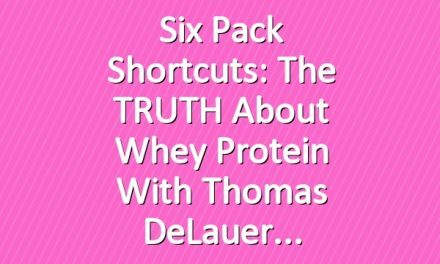 Heather and Timmi are breaking down all the benefits of crystals — whether you’re a beginner or a longtime believer. And they give me my first crystal reading! Come join us! 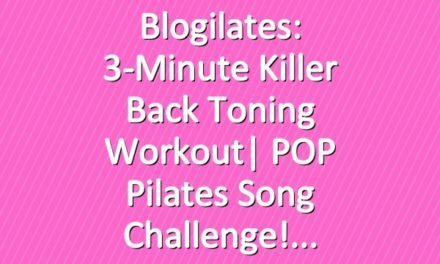 Blogilates: 3-Minute Killer Back Toning Workout| POP Pilates Song Challenge!